Today the latest sibling in the slowly expanding Raspberry Pi family was launched. The brandnew Raspberry Pi 3 Model A+ brings the latest features and capabilities to a more compact form factor at a lower price. Today the latest sibling in the slowly but steadily expanding Raspberry Pi family was launched. 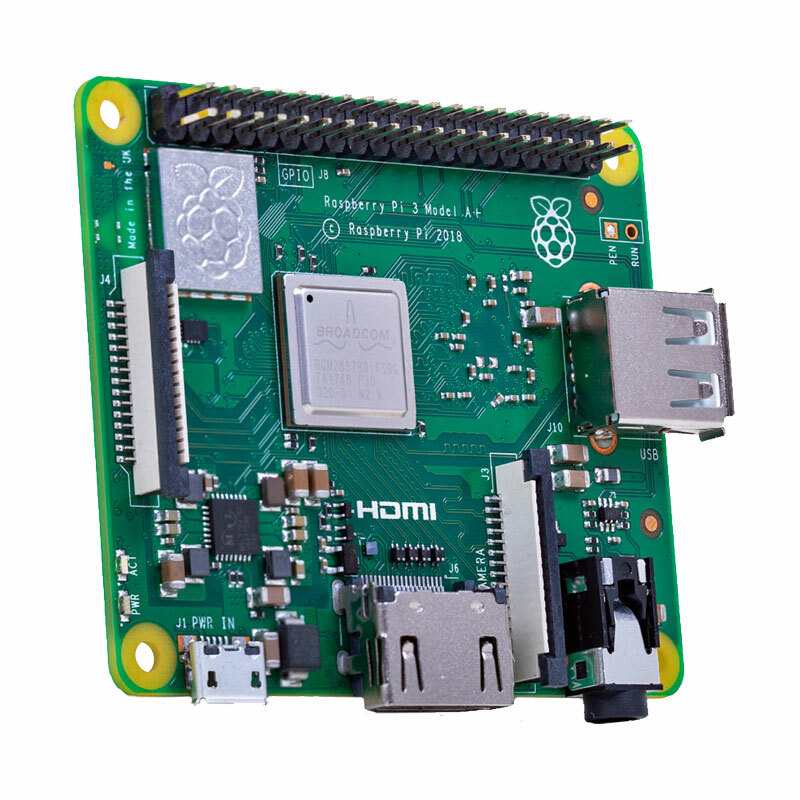 The brandnew Raspberry Pi 3 Model A+ brings the latest features and capabilities to a more compact form factor at a lower price. Like the B+ the A+ sports a 64-bit quad core Broadcom BCM2837 processor running at 1.4 GHz and features dual-band wireless networking (2.4 GHz and 5 GHz IEEE 802.11ac wireless LAN) plus Bluetooth 4.2 with modular compliance certification. This allows the board to be designed into end products with significantly reduced compliance testing. 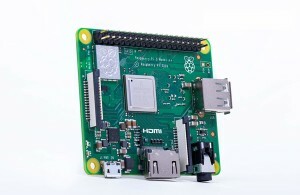 The RPi 3A+ is intended for use educators and makers who may not need multiple USB ports, Ethernet connectivity, and 1 GB of RAM. 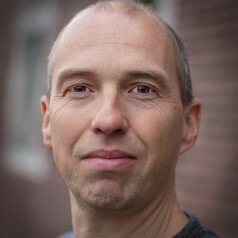 Furthermore it is a cost-effective option for professional use thanks to its compliance certification, the same as for the Raspberry Pi 3 Model B+. The Raspberry Pi 3 Model A+ has the same mechanical footprint as the good old Raspberry Pi 1 Model A+ and will be produced until at least January 2023.